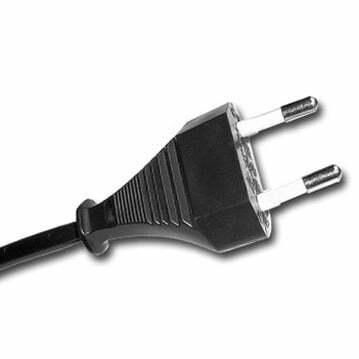 220 - 240 V version for Europe. 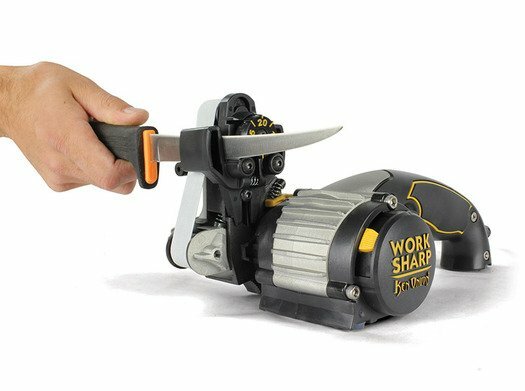 Work Sharp has partnered with legendary hall of fame knife maker Ken Onion to develop a new knife and tool sharpening platform with expanded features! The combination of Work Sharp engineering and Ken Onion’s industrial design has created a fast, easy and stylish way to sharpen all your knives and tools with precision and repeatability. 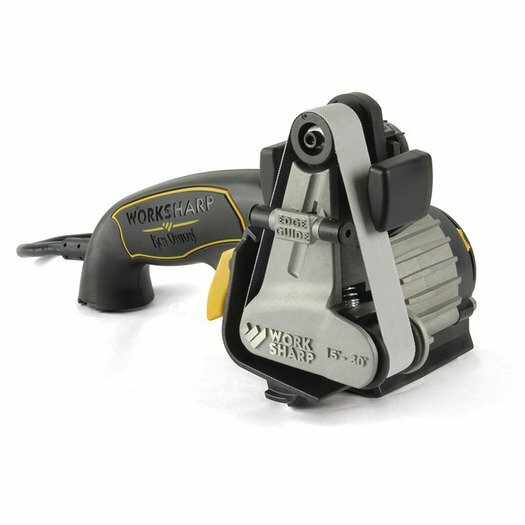 Work Sharp knife and tool sharpeners is one of the 3 sub-brands of Darex. Darex began in 1973 in Beecher Illinois, by three generations of the Bennard family. Darex has grown to produce the world’s best-selling industrial drill sharpeners as well as a full range of commercial and consumer sharpening products. 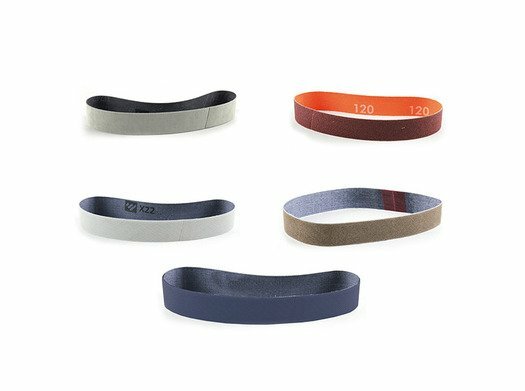 The Work Sharp brand – for precision tool sharpening – was launched in 2007.